Home > Community > Twitter Party > The February Twitter Party Will Win Your Heart And Make You A Winner! The February Twitter Party Will Win Your Heart And Make You A Winner! The quickest way to a foodie’s heart is with snacks. 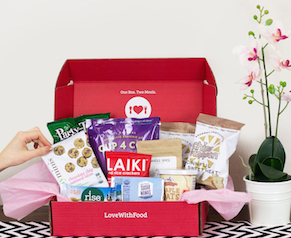 And the February Twitter Party is celebrating our “Follow Your Heart” box, so spoiler alert: This party is going to be jam-packed with snacks. 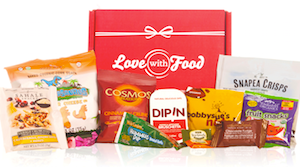 Not only can you win snacks from all the great brands in the February box, but you can also enter NOW to win an Early Bird prize! Enter using the contest below for your chance! Remember, enter by using the methods in the contest below, rather than by commenting on the blog post.